Our winter weather policy in case the weatherman predicts more doom and gloom or bushels of fluffiness – you decide.  If Nemaha Central Schools close early during a school day the library will close at 5:00 that evening. There may be times when weather quickly turns bad or street and sidewalk conditions cause us to close at 5:00 also. We announce our weather closings on Facebook, our website, WIBW TV, and KNZA radio. Call the library before you venture out in bad weather. If you have items due or coming due soon and the weather is bad please call us at 336-2377. 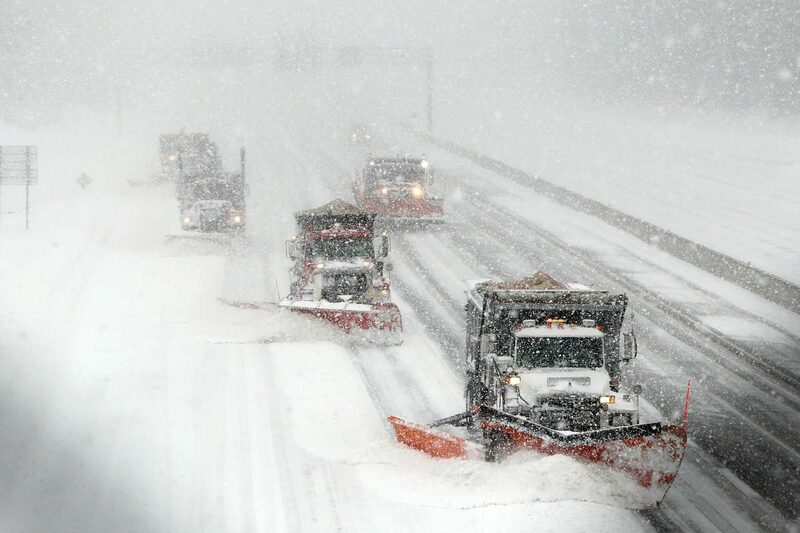 Photo Credit: (Dedham, MA, 01/27/15) Plows try to keep up with the snow on Rt. 128 near exit 14 in Dedham. Tuesday, January 27, 2015. Staff photo by John Wilcox.